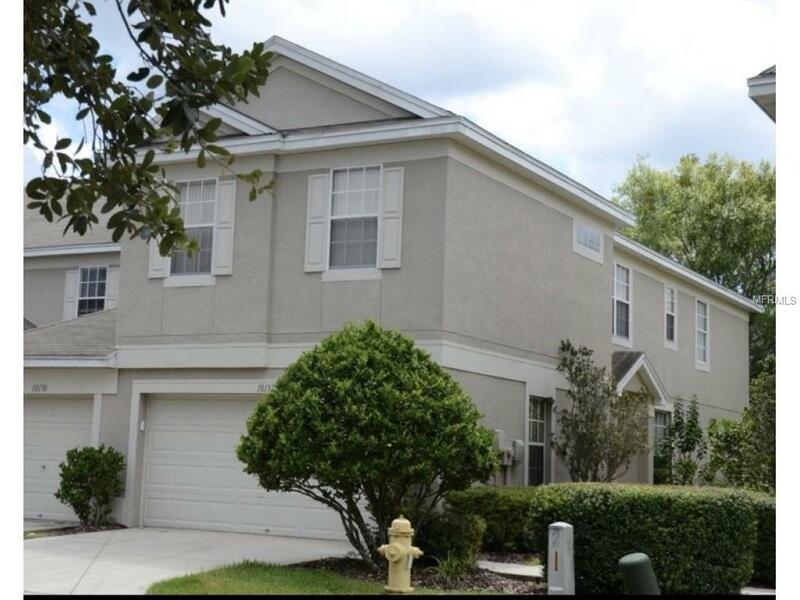 2 Bedroom Townhouse,walk in closet in master, large loft. Granite countertops and Stainless Steel appliances in kitchen. Brand New A/C. Tile flooring on first floor, hardwood stairs and second floor , newer carpeting in bedrooms. Washer Dryer closet off master bedroom. Screened in Lanai and community pool.